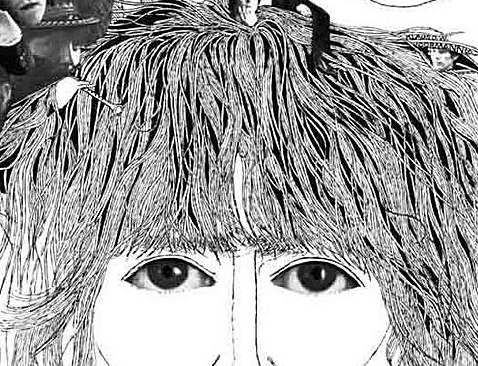 Taxman is one of The Beatles most famous songs and is the title track from their 1966 album, Revolver. George Harrison wrote the song when he realized that over 90% of his income was being taxed by the British government. Now even us wee folk would agree that rate excessive and that different tax rates should be set to what a society would deem fair from the super rich to the very poor. In all the Monday Monday posts, I've tried very hard to stay away from politics and focus mostly on the positive aspects of music. But with this post falling on America's tax due date of April 15th, it was just too tempting to not let this day in our time in history and great song pass us by. As you probably know, our tax laws have recently changed during Trump's presidency to favor the super rich. I like many middle income Americans had my worst tax year in memory. At this very moment, the topic of Mr. Trump's own taxes are one of the top national news stories. In fact this story will only get hotter in the days, months or even years ahead, and likely won't be solved until the Supreme Court makes a decision on the matter. Ultimately and in my personal opinion, Americans are going to have to push to pass a Federal law that any Presidential candidate would have to reveal 10 years of their latest tax returns in order to receive the nomination of their political party to run for President of the United States. Now back to the wee folk. So, George wrote Taxman about himself as a rich person, but the song was a big hit because of its monster beat, not to mention, it spoke to the common man being taxed by 'the man.' So in that spirit of today and being the common men and women of America, give a heart felt listen to Taxman. 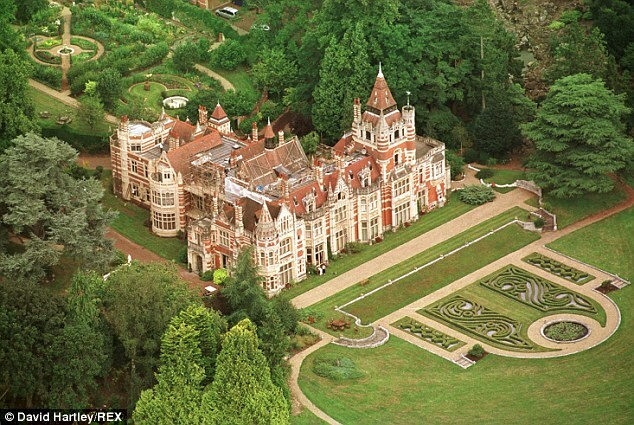 Also, watch the second video below, The Beatles - Taxman (Explained) The HollyHobs, it's very entertaining and explains my choice for the lead in photo of Friar Park. Wishing you, a happy Return. 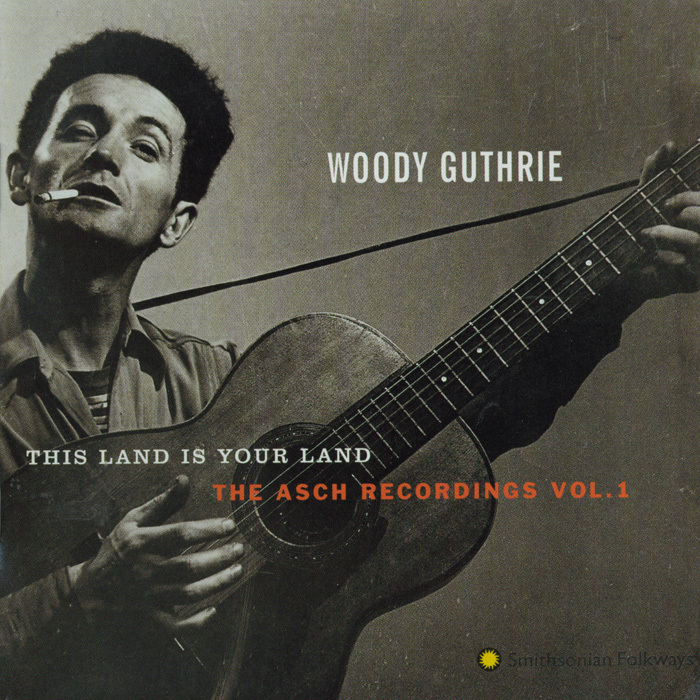 Growing up in America in the 1960's every school child learned the Woody Guthrie song, This Land Is Your Land. For me, it is my most enduring folk song because I have such fond memories of singing it in school with a room full of kids, countless times. I'm not going to get into Woody's politics, but the song was written in 1940 after Guthrie's was literally blown away in the great dustbowl of the 1930's and saw thousands of working people forced to migrate to California in the search of a better life. Woody spent a lot of his life as a 'rolling stone' and he saw our great country, and wrote about the land and it's people from his perspective. This Land Is Your Land has three controversial verses that were edited out of the school songbook versions, as Woody's publisher adeptly kept the more global verses for the American school children to learn and become an American anthem. Recently, I saw Bruce Springsteen and Pete Seeger's rendition from Barack Obama's 2009 inaugural where Pete would only do it if they sang all the verses. I also came across the NPR article, How 'This Land Is Your Land' Roamed And Rambled Into American Life. Last week I was reviewing My 100 Songs Playlist where I placed This Land Is Your Land as my first song. This information kind of all collided at the same time for me to want to continue to celebrate this wonderful song this week. 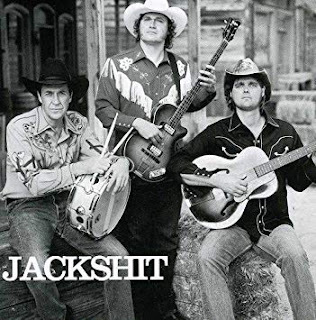 No matter your political stance we as Americans can all call this song, "our song." My granddaughter Elliot is visiting, and she came up to me last night while I was writing this and asked me what I was doing. She smiled when I told her and said, "We sing that song in school." We then sang it together. In March, 1969 I turned a restless and inexperienced 14 years old. I lived in a small town looking at the peace and love counter-culture from the outside, wanting in. 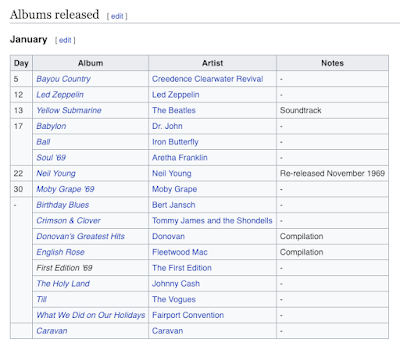 The March entry for Wikipedia's 1969 in Music is a great panoramic snapshot of what would make popular AM radio to the new hip bands from America and England finding their way to the FM side. From that counter-culture side, you have bands recording nine minute jams and I'm just dreaming myself into the live Fillmore West scene in San Francisco. 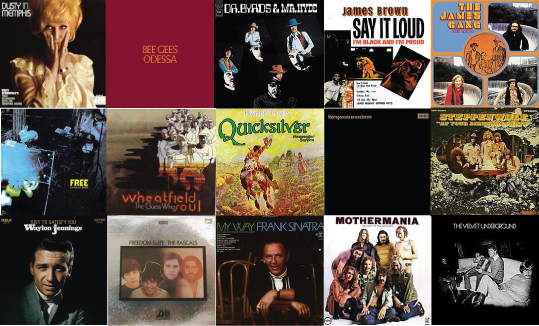 On the pop side, I was a big fan of Dusty Springfield, and her Dusty in Memphis is such a knock out classic that I've featured it here in the playlist as my personal favorite of this grouping of albums. 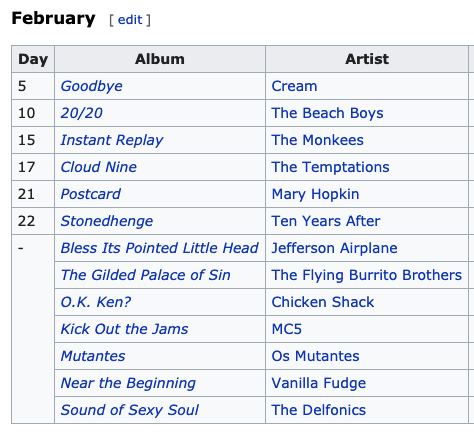 As always, I've tried to put together a little eclectic mix and hope you enjoy the ride of March '69. 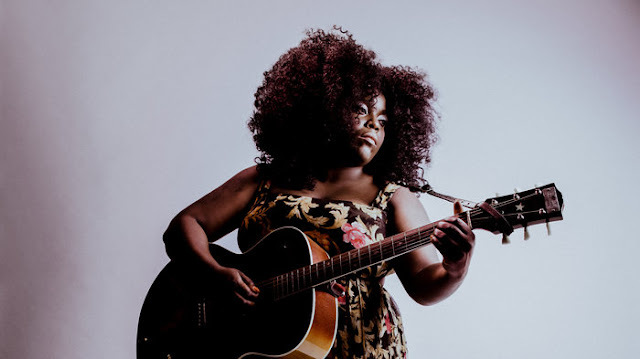 Yola Carter is a 35 year old British singer-songwriter who's just around the corner from being the next Americana sensation. 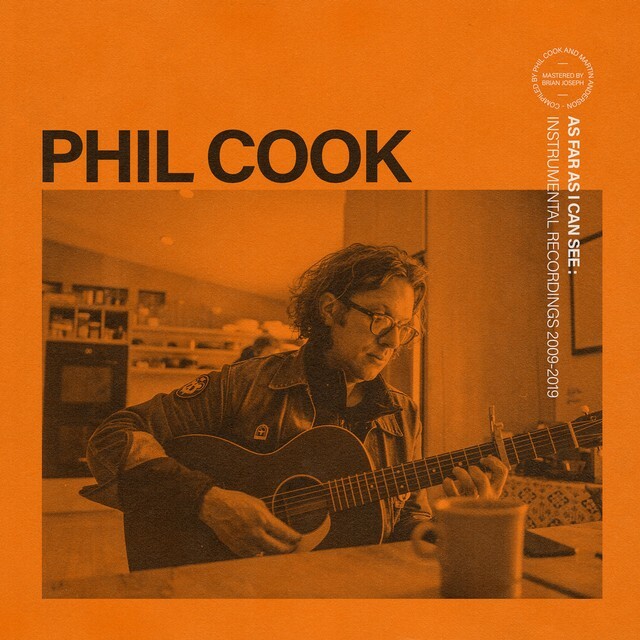 Thanks to her performance at AmericanaFest 2016 that eventually led to her getting her hooked up with Dan Auerbach of The Black Keys and solo act sensation himself (check out his 2017 Waiting on a Song album). 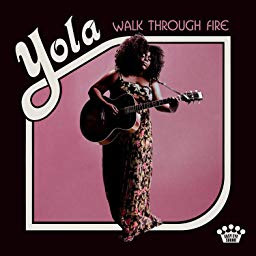 Auerbach has produced Yola's new album, Walk Through Fire, just released in February. 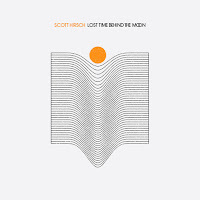 For this week's blog, I was working on featuring new music releases from January - March of this year, and had to put that on the digital shelf once I started listening to Walk Through Fire. Like so many people who hear her sing for the first time, I was simply knocked out. Auerbach was no exception, who instantly wanted to collaborate with her at his Easy Eye Sound studio and label in Nashville. 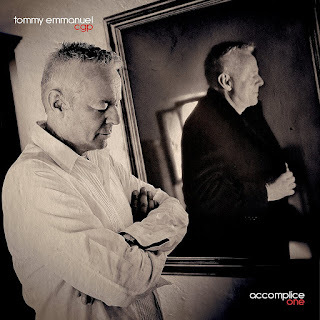 The result is a stunning album. 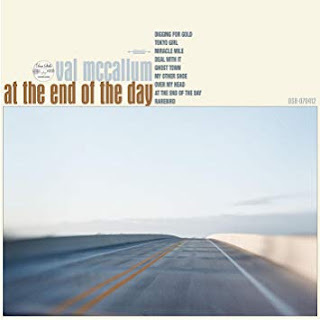 Auerbach's influence as Producer who brought in a wealth of Nashville talent to support this project brings a very Waiting on a Song vibe without diminishing Yola's towering voice range across the album. It is so rare for me to like every song on an album these days that it takes me back to my first listen to Carol King's Tapestry album in 1971. I'm not comparing the two, but Walk Through Fire is so well crafted as it goes to the deep well of American music and pre-digital recording. Some would call this album 'Country Soul' but let's just embrace the entire palette of American music that has influenced this young woman as an example of why the Americana genre is thriving today, despite no mainstream radio time. Check out these two articles to get Yola Carter's backstory (no Wikipedia page, yet) - St. George's Bristol and npr music 2016 and then, these two articles that review the album - npr music and the Tennessean. 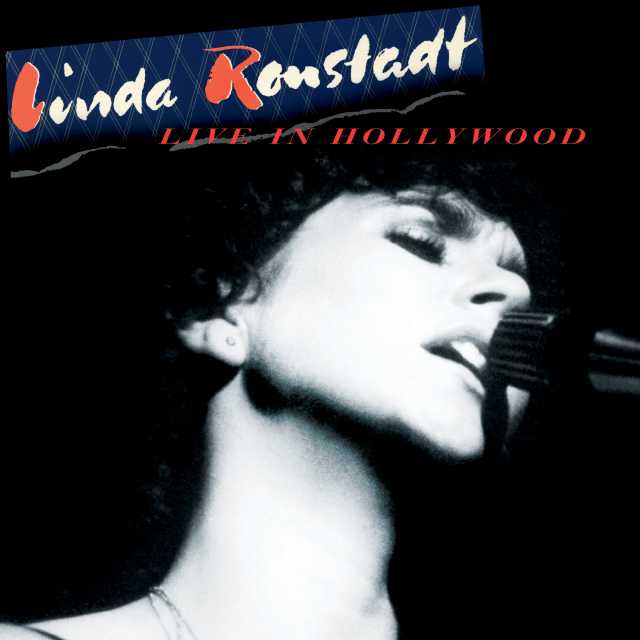 For the playlist this week, I have included all 12 songs from Walk Through Fire, and several songs from her 2016 EP, Orphan Offering, and then some tracks recorded at live shows or radio streaming events. 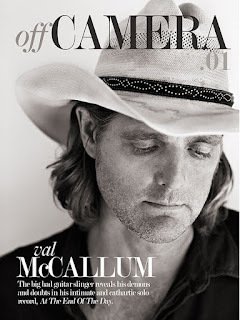 Maybe this is your first listen of Yola Carter, it won't be you last! Enjoy my friends. 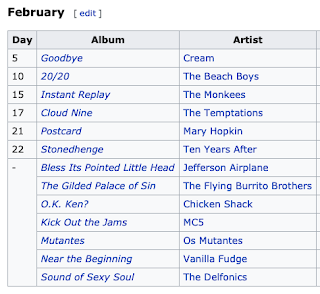 It's February, 1969 and Cream is saying Goodbye in their last contractual record obligation with Polydor. As stated several times in my blogs over the years, the gem from that album is Badge written by Eric Clapton and George Harrison and included in the playlist this week. 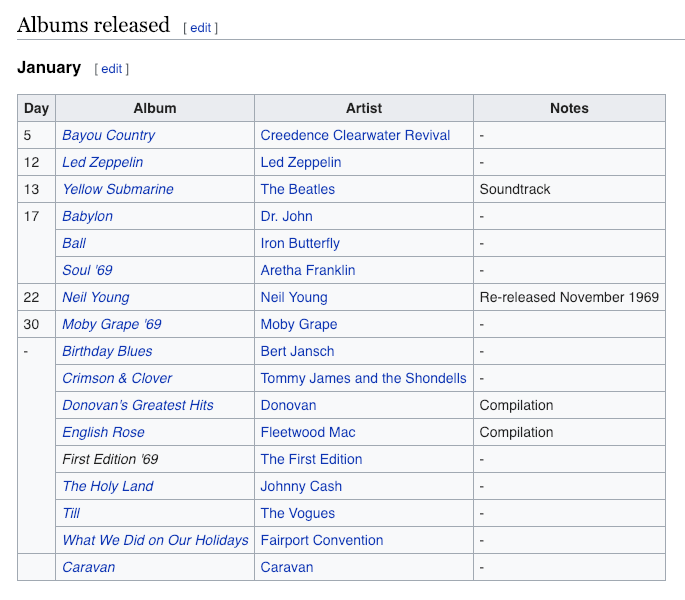 Doing these blogs is always a blast to go back in time and listen to people like Mary Hopkin and hear her album Postcard, produced by Paul McCartney that includes several Donovan songs. It was also great to discover, Chicken Shack a British Blues band and Christine Perfect McVie's first band. 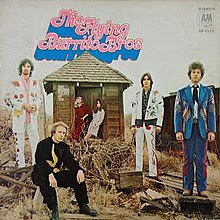 However, the pick of this grouping is an album that was not commercially successful at the time but later became a classic, The Gilded Palace of Sin by the Flying Burrito Brothers. I'm in the camp of people who see Gram Parsons as the "Godfather of Americana music" as a genre. 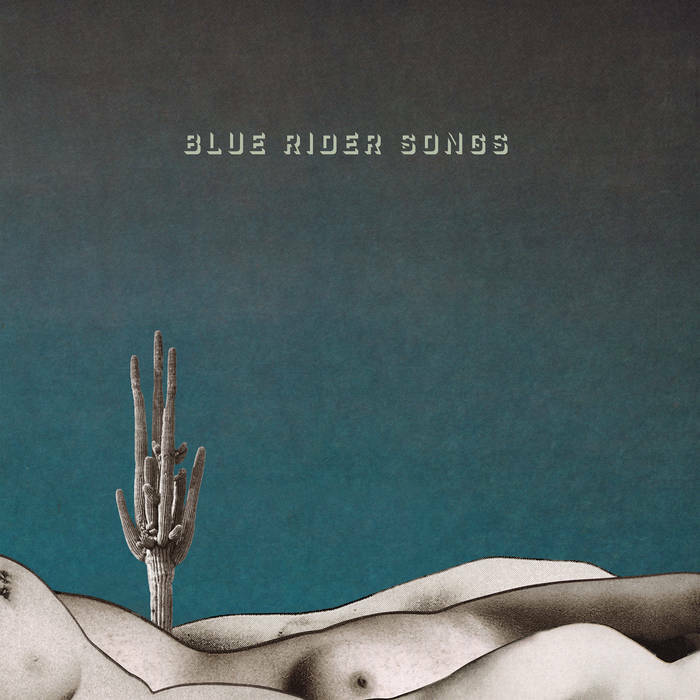 Along with his other ex-Byrds bandmate Chris Hillman, they formed the perfect blending of country and rock that makes this album influential and legendary today. So what if Dolly Parton and Willie Nelson had a baby girl? Maybe she would be somebody like Kacey Musgraves, a singer-songwriter with model looks and clothes to match. This goes along with a strong sense of tolerance and minding one's own business, not to mention that she loves to smoke pot. Kacey speaks to people with an inner voice that they can identify with; someone willing to break with tradition while holding many values of tradition at the same time. Some may see her music as "schmaltzy" but I think she's got a Dolly and Willie-like intelligence to deal with the Nashville establishment on her terms. She may call herself, "Spacey Kacey" but there's a lot going on inside her head with the dichotomy of what you perceive is not what you are going to get. Then there's Kacey creating a synth "Space Country" sound in her 2018 album, Golden Hour. A departure from her previous two albums, Same Trailer Different Park, and Pageant Material. Here you have a woman whose head over heels in love with her new husband, Ruston Kelly and she's writing about it with a world view of wonderfulness. When I first heard it last year, I said to myself, "Oh, this is going mainstream and could be big, yes very big!" Two weeks ago, on February 10th, Golden Hour won Kacey four Grammy's including Best Country Album, and the granddaddy music industry prize, Album of the Year. Last week I got to see Kacey Musgraves in Seattle in what turned out to be the hottest ticket in town as she came into the Paramount with that fresh Grammy win to a wildly excited sold out crowd. The audience was quickly on its feet for the whole show with all the ladies enthusiastically singing along, knowing every word of every song. A man in the center front row, got down on his knee and proposed to his girlfriend during Oh What a Wonderful World, Kacie looked down paused at that moment and said, "He's proposing!" At another point in the concert, Kacey put the microphone down to her side and let the audience sing two verses of one her songs as that must be such a rush to be in Freddy Mercury territory! I see arena bookings in some cities just around the corner. 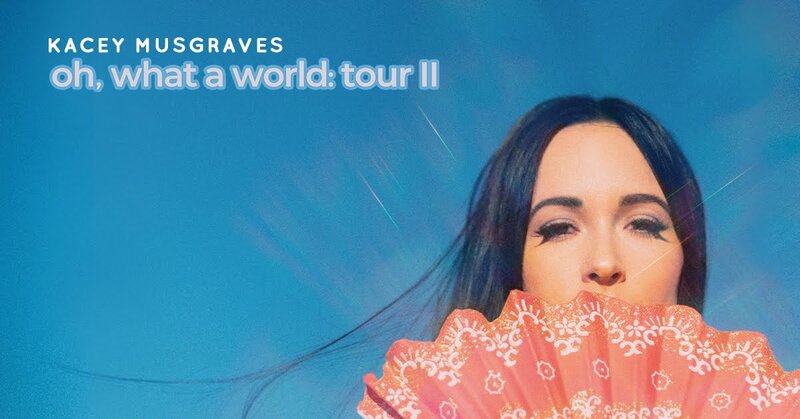 I hope you enjoy the wit and charm of Kacey Musgraves from my Playlist this week from her four studio albums. I believe she is one of the key people currently saving Country Music from itself. 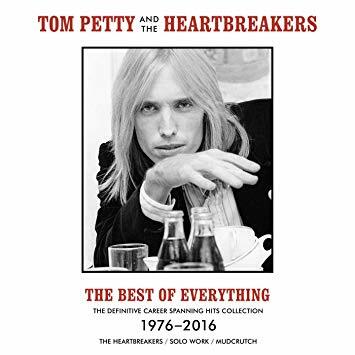 For Real - The previously unreleased track, taken from Tom Petty & The Heartbreakers career retrospective ‘The Best of Everything’. 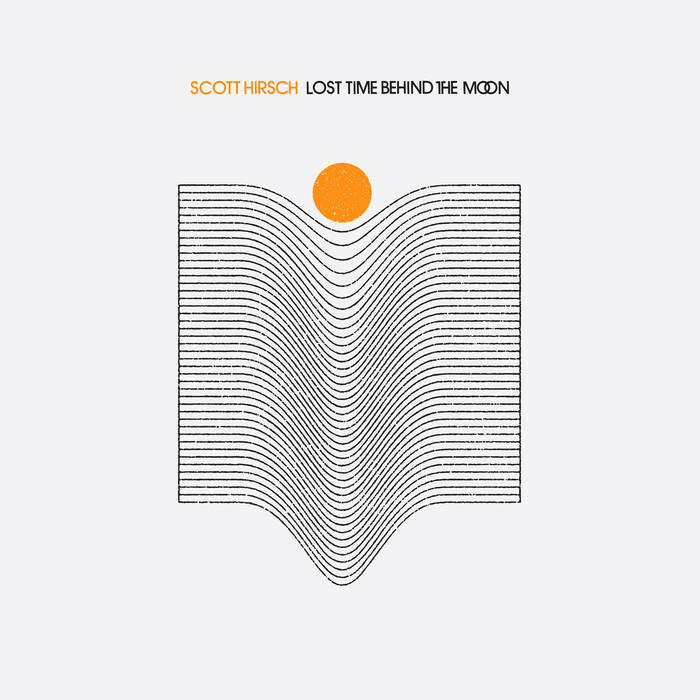 Pre-Order Now for the March 1st release. 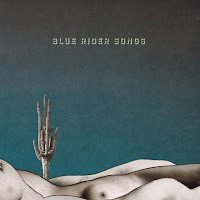 Here's a little sneak preview with a couple of songs from Gary Clark Jr.'s new album to be released on February 22nd, This Land. Gary just gets bigger and bigger with every album and I can't wait for the full release. I'll add songs to the playlist once they become available. Enjoy my friends!